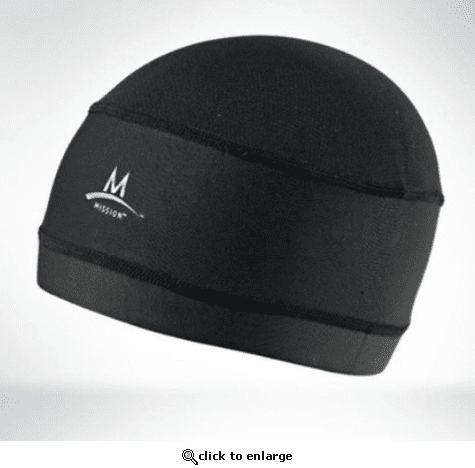 The first ever cooling skull cap. Constructed from a new proprietary cooling material to custom form to the head and maximize the cooling effect. 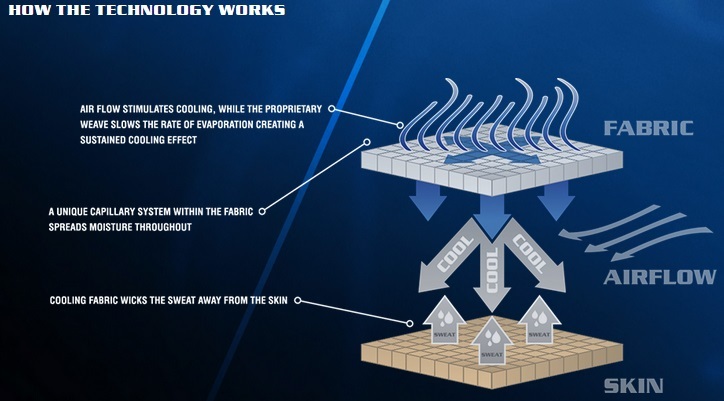 This new performance fabric instantly cools when soaked with water, wrung out, and then snapped in the air to activate the cooling properties.